Haverhill is a subdivision of 111 free-standing homes built on spacious lots located south of 14 mile road, just west of M5/Haggerty Rd. in Novi, Michigan. Homes average 3,000 square feet, with 2 1/2 baths, basements with high ceilings, and attached garages. Side-entry garages prevail. Daylight and walkout basements are featured in many homes. Approximately one third of Haverhill is undeveloped protected forest and wetland. Convenient to I-696 and I-275, it is an easy commute to businesses and schools throughout Metro Detroit. 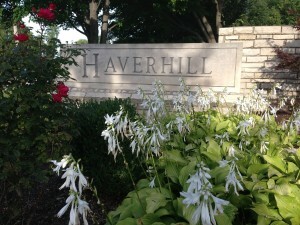 Haverhill was built in The late ’90s by a single developer offering a variety of floor plans and external elevation plans. Our residents find the many treed lots and natural park areas very appealing. Many homes back up to stunning protected scenery. 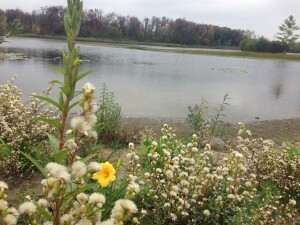 Long Nature Park, a 126 acre nature area, is right across 14 mile. 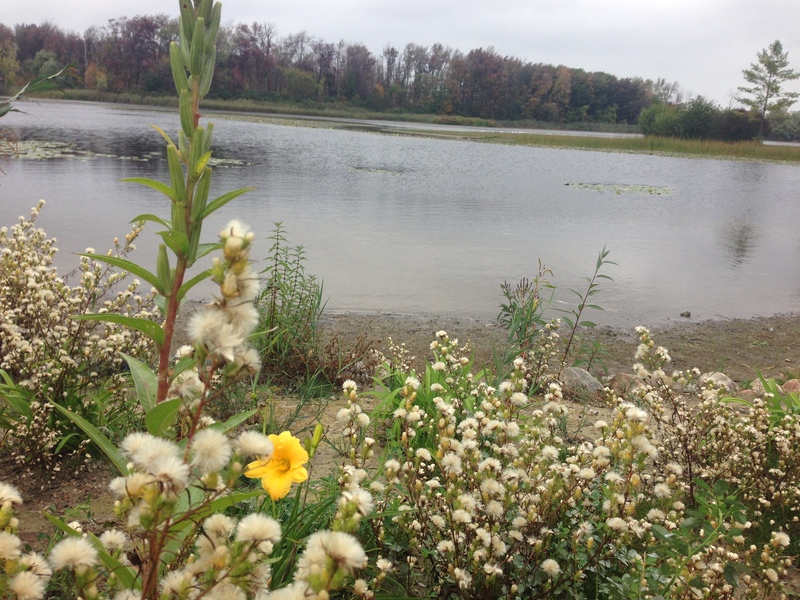 Walled Lake, and its two beautiful parks are just one mile away. Its Lake Shore Park boasts a beach with lifeguards, multiple picnic shelters, miles of hiking trails, a toboggan hill, an excellent play structure, and a 10 mile Michigan Mountain Bike Association trail (video here). The newly constructed Pavilion Shore Park, on the southeast shore of the lake, has a fishing pier, seating perfect for sunsets, and a beautiful plaza for strolling and city events. Winding streets with sidewalks. All streets were beautifully repaved in 2015. A new sidewalk west out of Haverhill, enabling access to Starbucks and Walled Lake which opened in the Spring of 2016! A well-maintained playground area/tot lot. 9 foot ceilings minimum in all homes on the main floor. Close-by shopping with 12-Oaks mall and Walmart, Costco, Meijer, Lowes, Home Depot, Staples, Krogers, two movie multiplexes, along with Starbucks, CVS and Walgreen drug stores, and many smaller, shops, and services. Work out at nearby Lifetime Fitness or Planet Fitness. Many local and chain restaurants, including the Cheesecake Factory at 12-Oaks Mall. Award winning Walled Lake Schools, serving several communities in the “Lakes” area (link here).